"There'll be scary ghost stories and tales of the glories of Christmases long, long ago." We're taking it back to the Old World! 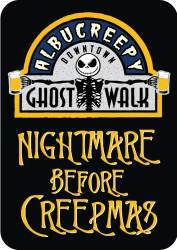 Ebeneezer Scrooge wasn't the first to see ghosts around Christmastime. The practice of gathering around the fire on Christmas Eve to tell ghost stories was once as much a part of Christmas for the Victorian English as Santa Claus is for us. Traces of this now-forgotten tradition only appear in conspicuous places at Christmastime. 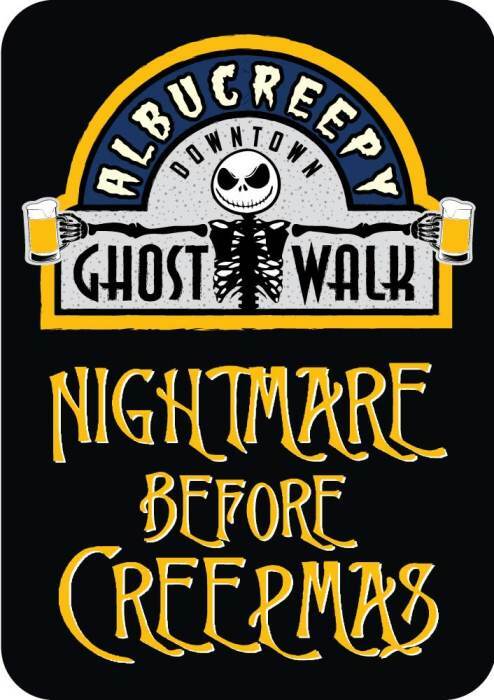 Learn more and join the Albucreepy Downtown Ghost Walk for a special holiday tour featuring a night of Albuquerque ghost stories and dark Christmas stories from the Old World. 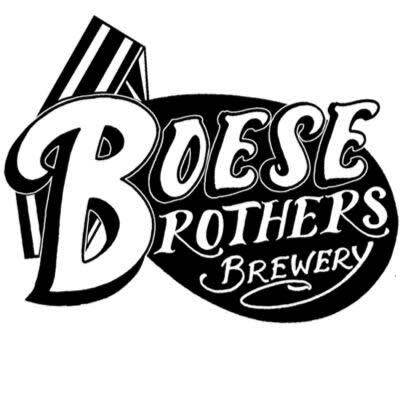 This exclusive tour includes stops at three downtown breweries/tap rooms for a special holiday ale or cider (10 oz. pour, included in ticket price). 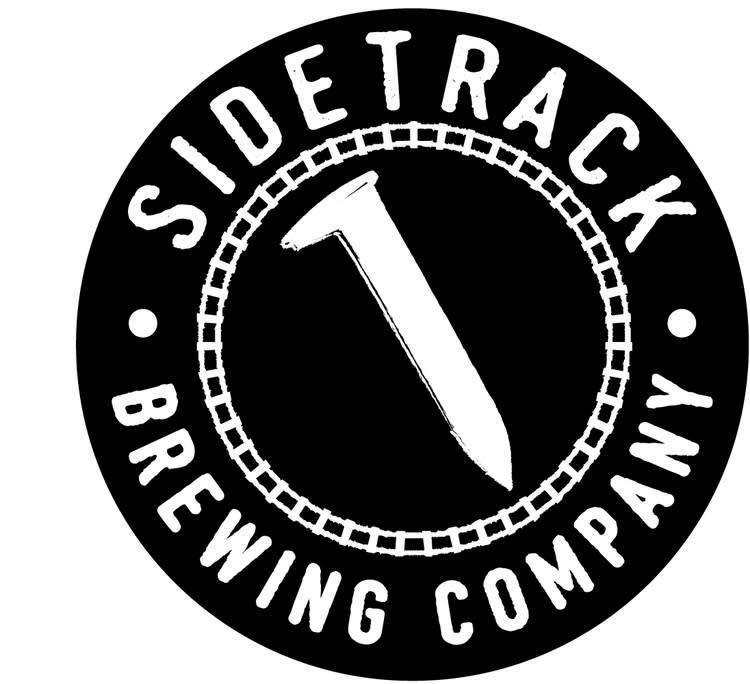 The Breweries: Sidetrack Brewing Company, Boese Brothers Brewery and Red Door Tap Room. 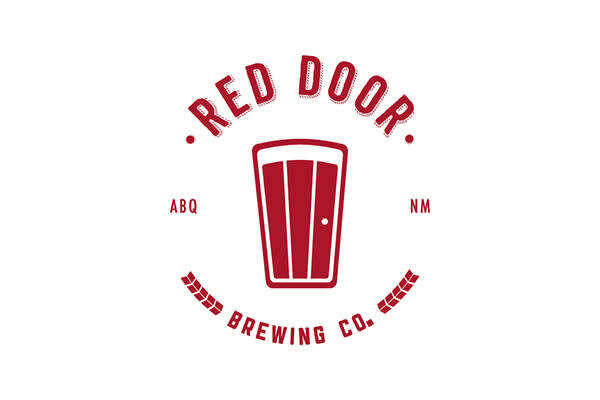 NOTE: December evenings in Albuquerque are quite brisk; please dress for 30 degree weather as we will be walking for a period of the tour (long underwear, mittens, knit caps, wool socks, etc will be necessary). There are no refunds for tickets. Due to the high demand for these tickets, there will not be any refunds for anyone who misses the tour. By the time the tours are upon us, we've turned down many patrons who are interested in joining us because the tours are "sold out." Having a cancellation the week of or the day of does not give us enough time to resell that ticket. Tickets are fully transferable. Thank you for your understanding.